SUSAN ABEL has had a passion for writing, second only to her passion for horses, since she was a child growing up in the Detroit area. 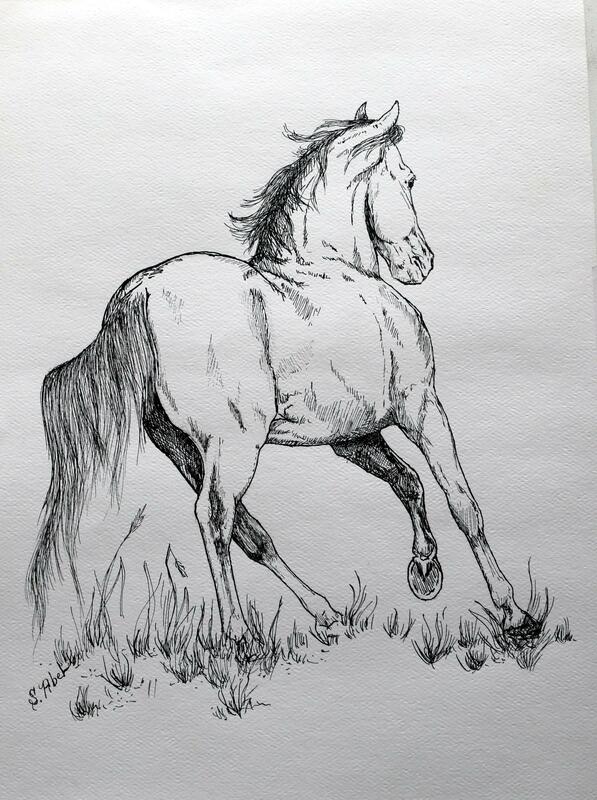 With writing assignments becoming her favorite projects in school, she completed her first novel at the age of seventeen, a story about a girl and a horse, of course. Following a twenty-plus-year career as a professional horse trainer and riding instructor in the mid-West, Rockies and Southeast, Susan returned to school to earn a degree in journalism at the age of forty as a single mom with two girls. Following graduation, she worked several years as a beat reporter and feature writer for various newspapers as well as for a private university group. Once her girls were grown, she returned to her two passions: instructing with her own riding school while returning to creative writing. Now retired from teaching, she has more time to ride while devoting herself to her writing. Having lived a diverse and well-travelled life, Susan has a broad expanse of life experiences to draw upon, enabling her to flesh out characters, describe locations and understand the human condition in such a way her stories come to life in the imaginations of her readers. Susan has attended ten consecutive Association of Writers and Writing Programs (AWP) Conferences and is a member of the Women's Fiction Writing Association (WFWA), Romance Writers of America (RWA) and Women Writing the West (WWW). 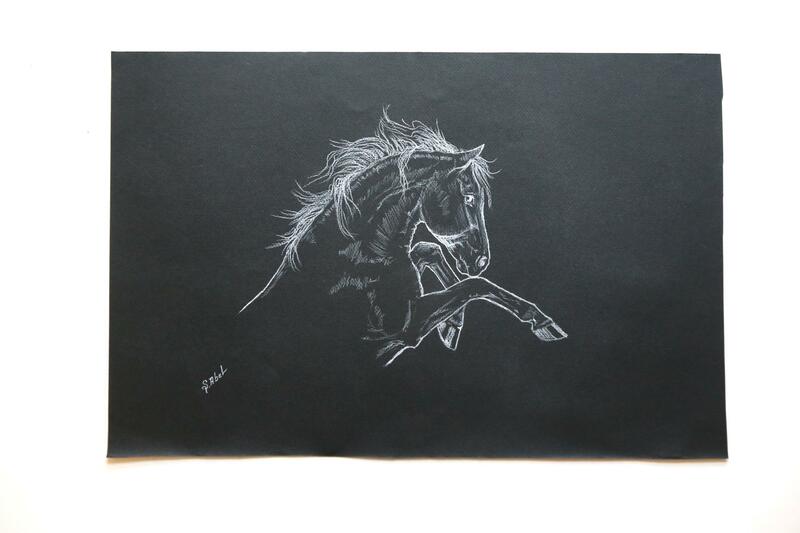 Susan currently lives in the metro Atlanta area on a small farm with her husband and a menagerie of animals. 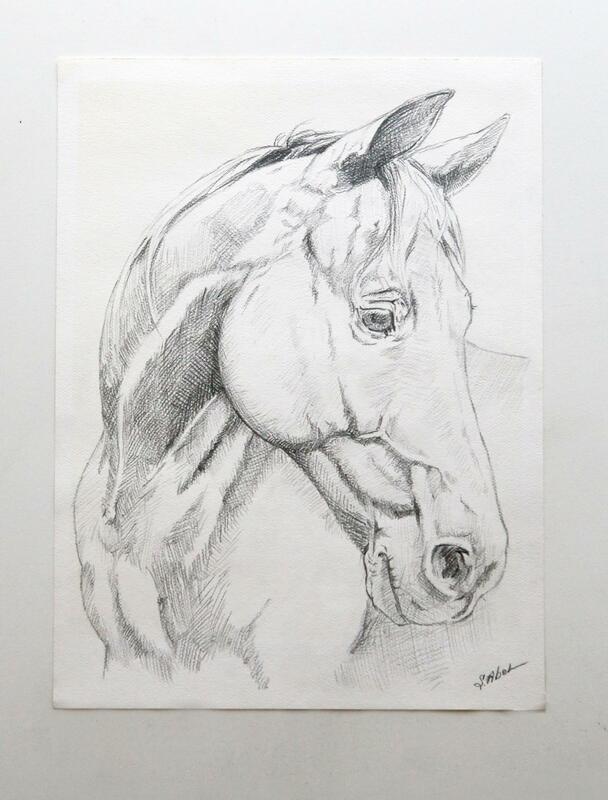 In addition to writing fiction and riding her horses, she loves to read, draw, fish, travel on adventures and go for long hikes with her husband and their two Akitas in the mountains of North Georgia. 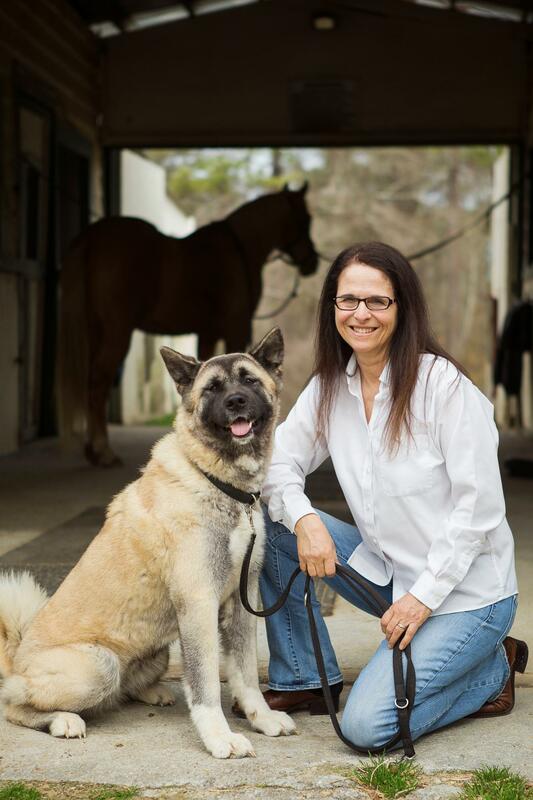 Susan at home on her small horse farm with her Akita, "Miko." Homepage photos: Susan riding her Spanish Horse, Bonito. The An American Citizen illustration on her "work" page is the photo of her uncle and grandmother, Joseph and Mary Abel, taken from their passport. 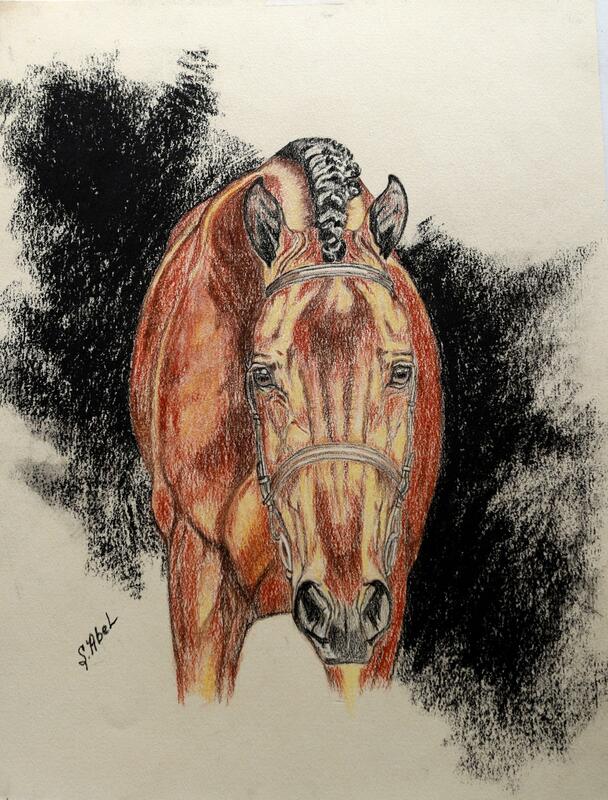 Susan's Equine Art is for sale at most book events.